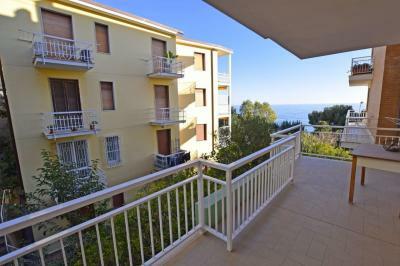 Apartment with terrace in the center of Ospedaletti, Liguria, Italy. 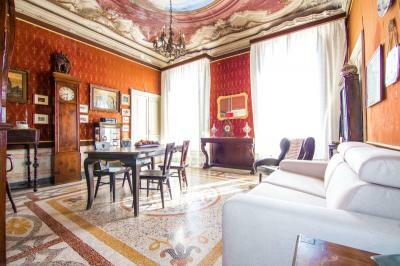 Accommodation includes: entrance, living area with kitchenette, two bedrooms, two bathrooms and a spacious sunny terrace with a picturesque view to the historic part of a town and over to the Ligurian sea. 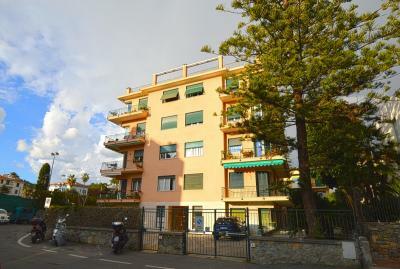 Covered car space and a useful cellar are also included in the price of this lovely central Apartment with terrace for Sale in Ospedaletti, West Liguria, Italy.